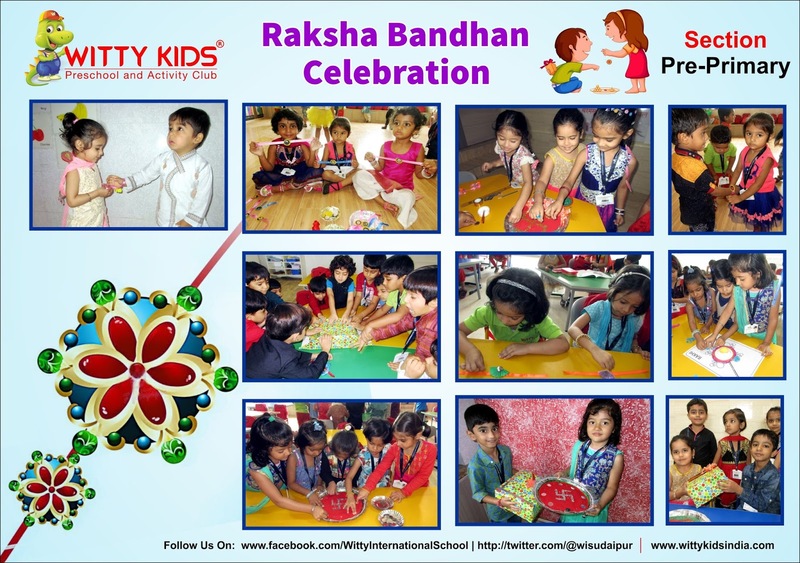 Rakshabandhan, the festival of Love, Care and Respect was celebrated by the little Wittians of Pre-Primary. Children dressed in traditional attire and happily shared the sweets brought by them with their peers. Kids enthusiastically participated in all class activities. 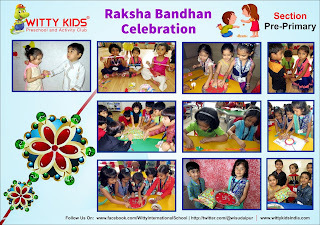 They enjoyed Rakhi Making, Gift Wrapping activities. Children were explained about the bond of love shared between brother and sister where sisters wish good fortune for their brothers and brothers promise to take care of their sisters, always.